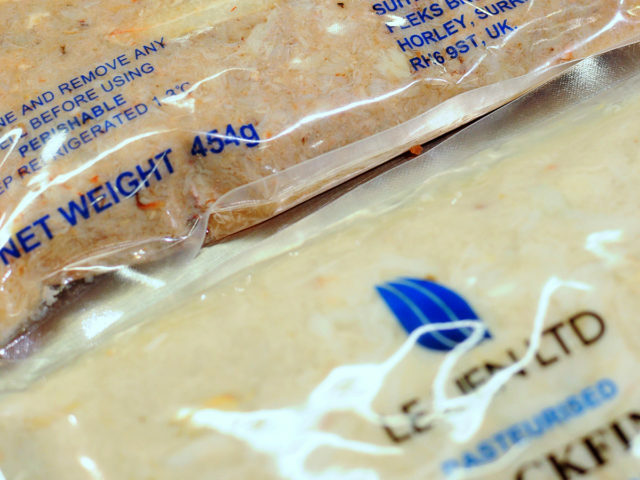 Le Lien Ltd was founded in 1992 by its late Chairman Peter Stagg; with the principal objective of becoming the UK’s market leader in importing fresh fish. Currently Le Lien Ltd import over 150,000kg of fresh fish weekly from more than 15 countries worldwide. Today the business is owned by Chris Driver (Managing Director), Matt Marshall (Finance Director) and Lee Fawsitt (Commercial Director). requirements to the best of our ability. 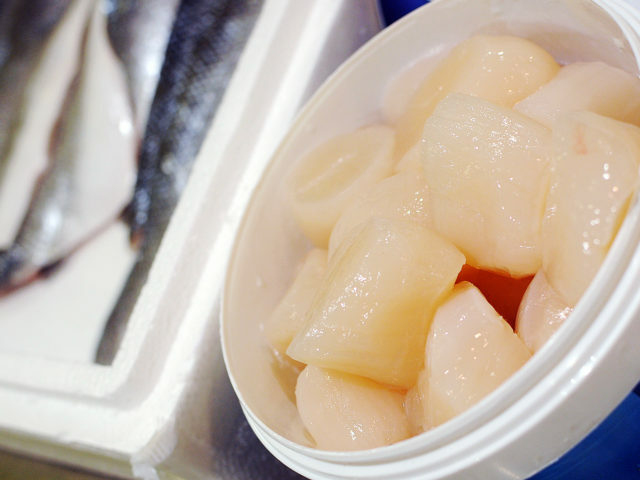 Le Lien Ltd imports fresh fish in various formats – whole, loins, fillets and portions – which are then distributed from our main distribution hubs in Boulogne-sur-Mer, Grimsby and Heathrow. We place a high importance on the reliability of our suppliers, knowing that the future of our business relies on securing consistent lines of supply. We work regularly with our existing suppliers on improving product-flow, as well as exploring potential new sources and prospective suppliers. 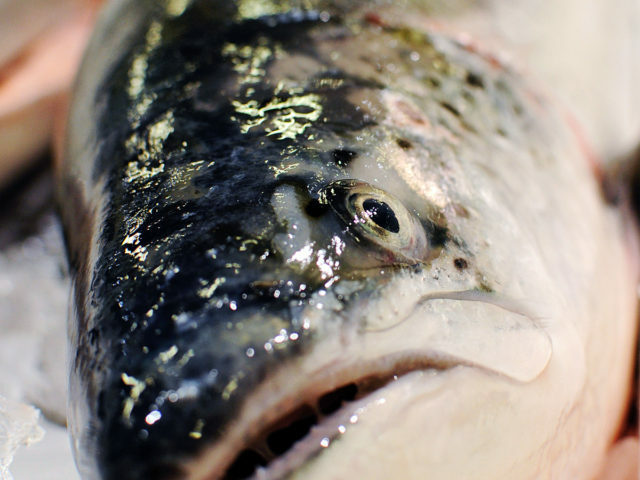 In late 2010, Le Lien Ltd acquired Fawsitt Fish, a trading company in Billingsgate Fish Market, London. Further developments include the expansion of our European sales division ‘Le Lien Europe’, launched in 2006, which now trades in Holland, Belgium, France, Spain, Germany and Switzerland.